I love Lush and I love Christmas. 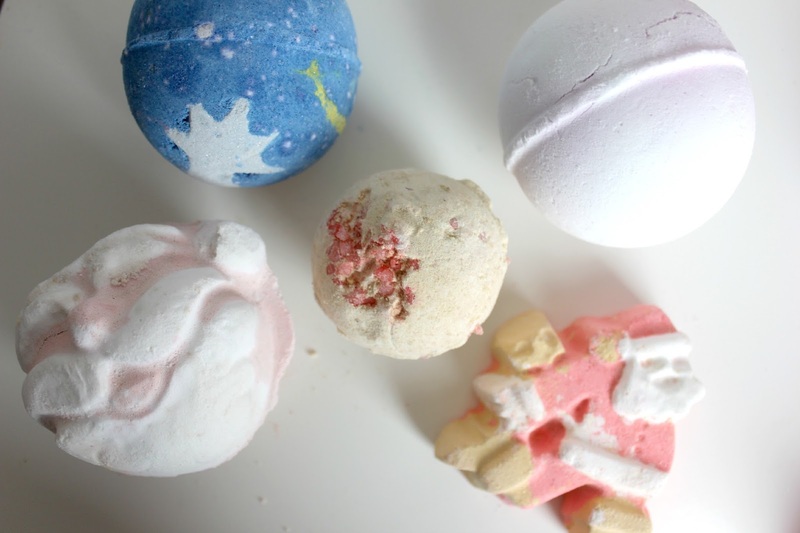 Lush do a pretty spectacular range at Christmas time, which is very loved by a lot of people. It's filled with much loved classics and new bits and pieces which quickly become part of the classic's. 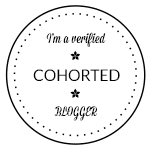 I thought I'd put together a little series of three posts, which contain pretty much everything from this year's range. 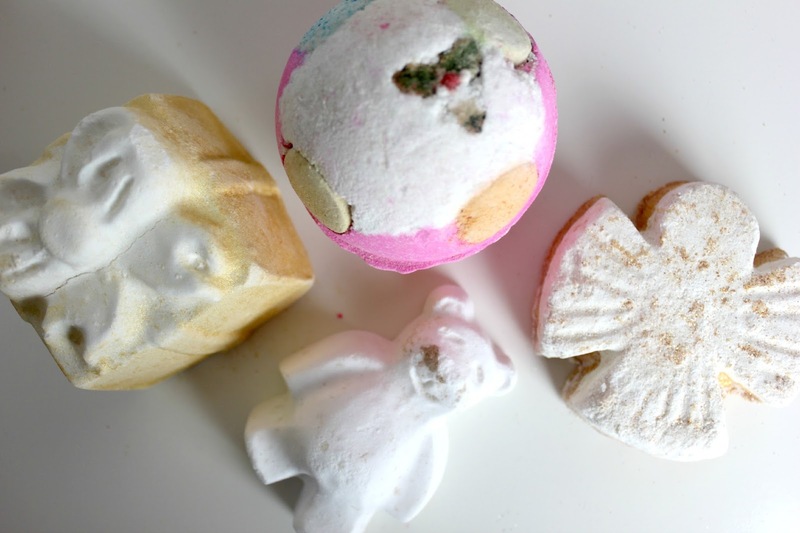 The first part of the three part series is on all the bath bits and bobs from Lush. 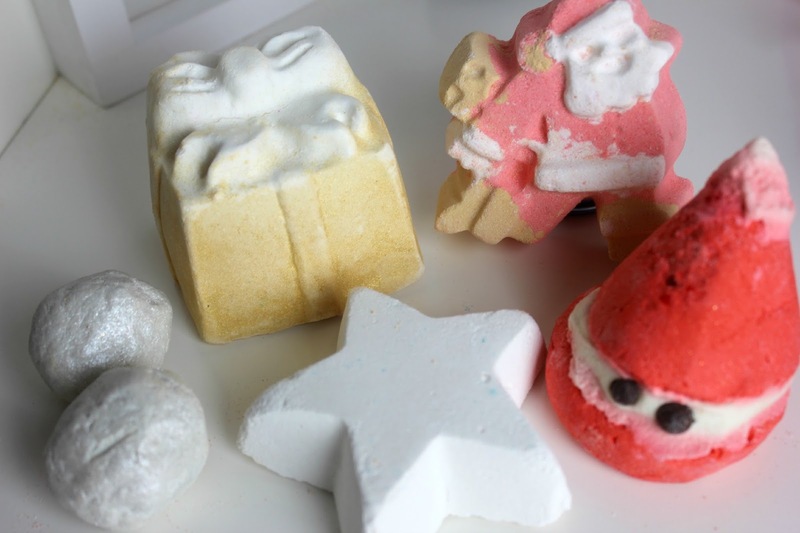 The Bubble Bars, Bath Ballistics and Bath Melts, with nineteen products to choose from, for a Christmas bath pamper, it's a little bit difficult to choose! 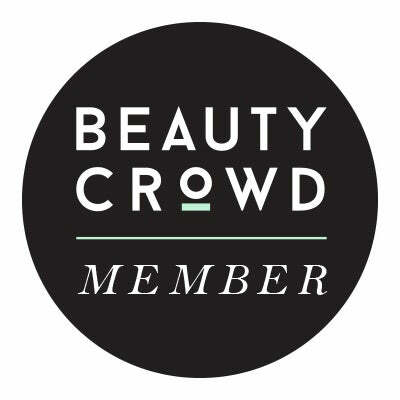 Especially now that there's seven brand new products and Oxford St exclusives. 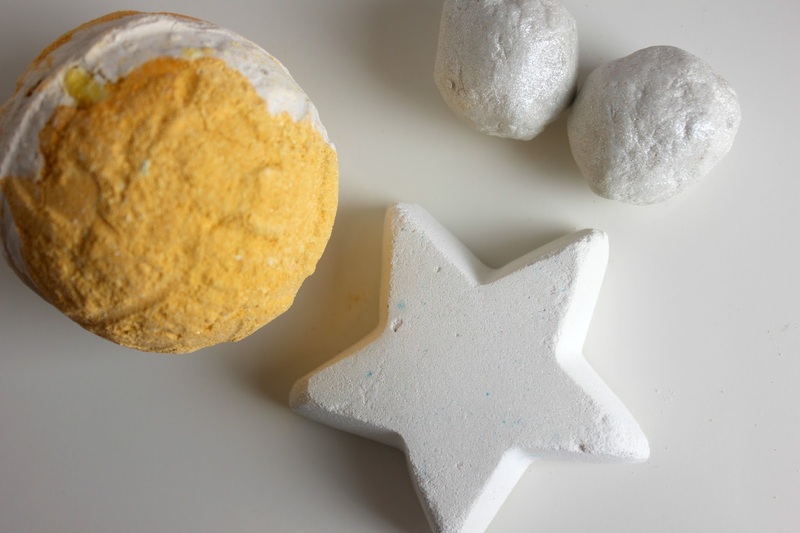 Golden Wonder - £4.50 is one of the largest Bath Bombs that Lush do, its actually hollow and has a couple of mini bath bombs inside. It has a citrus scent and includes just a touch of sparkle. It's also sometimes known as the pass the parcel of bath bombs, which I find really cute. Though speaking of cute, Butterbear - £2.50, is possibly the most adorable bath bomb I have ever seen. To the point that its actually quite painful to throw him in the bath, haha! He's also the cheapest of the bunch and is the same super moisturising formulation as the permanent Butterball. Another fantastic one if you want a bit of moisturiser thrown in is Snow Angel - £4.50. This one is part bath bomb, part bath melt. The top half again shares the butterball scent. But the bottom extremely sparkly half, is actually the bath melt, which slowly dissolves, leaving a highly moisturising bath oil. I love the Luxury Lush Pud - £4.50, its my kind of Christmas Pudding. It shares it scent with Twilight, which is a permanent bath bomb. But Twilight actually smells of lavender, I find it very calming and fantastic to use before bed. It really helps to just drift off at night. There's a fantastic story behind the idea design wise of Dashing Santa - £2.95. Before Lush was Lush, it was formally Cosmetics To Go and when you got a parcel from them, it had a little postman running on the back. Which is actually the exact same design, just turned into Santa for this little one! I think its fantastic to have that little bit of history in there, plus Santa's boots fizz faster, propelling him through the water. This one smells of satsumas too, as it shares its smell with an old favourite, Satsuma Santa. Possibly one of the most famous Christmas Bath Bombs is Cinders - £2.95. It's been around longer than I can remember, due to its popularity. I think its down to the fact it smells of Christmas, with it's Spicy Cinnamon scent. It's also fantastic for tired muscles too, great after all that Christmas shopping! Possibly one of my all time favourite scents from Lush comes from So White - £3.65. It's crisp apple smell, is worlds away from what you presume Christmas to smell like, but its lovely and fresh. It might not look like much fun from the outside, but inside it has a bright pink centre, giving you a pastel pink bath. Shoot for the Stars - £4.50 ties in so well with the Cosmic Christmas theme that seems to be floating around recently. It fizzles away in the bath really slowly, which I find very relaxing. It also has the same scent as Honey I Washed The Kids, the perfect fudge/honey like smell. Though it does make me that bit hungry, it smells so good! If you're a fan of Snow Fairy, then you need Father Christmas - £3.65 in your life. This guy shares his scent with the ever so popular sweet candy scented shower gel. It also has a bit of a surprise centre, bubbling away to reveal a bright green middle. Another member of the Snow Fairy family is the Magic Wand - £5.95. This reusable bubble bar is such a fantastic value for money item, you can get around five baths from it, depending on how much bubble you want. Plus its not too messy as you just have to run it under the tap and give it a good swirl. Another one thats great if you love a sweet scent is Candy Mountain - £3.25, it's a bit like a cross between candy floss and vanilla. It also gives off a really good amount of bubble and I can get around two to three baths from it. I really wasn't expecting Holly Golightly - £4.95 to be as big as it is! Or actually as sparkly, I do love glitter but this one is pretty sparkly. You can get three to four really good baths from it, as it turns the water green and create so many bubbles. Scent wise it smells just like Hot Toddy, its quite spicy, but not too strong, if you're not a fan of the spicier scents, it's just got a lovely warmth to it. If you're a fan of the Yog Nog Soap, then you'll be pleased to see Yog Nog - £3.95 added to the Bath bomb collection. Another one that could be good enough to eat and is like the bath bomb equivalent to cake. It reminds me of toffee, it bubbles away slowly too, leaving such a luxurious moisturising bath. This is down to the big chunks of bath melt hidden inside, making it one of the most moisturising bath bombs Lush have ever made. I love the design of Stardust - £2.95, it may not be the most exciting one to look at, but its just so cute. It could be mistaken as part of the butterball family, but it does have a bit more of a subtle vanilla smell to it. There are also a handful of pretty little colourful confetti stars added in there too. A Oxford Street Exclusive this year is the adorable little Snow Melt - £2. Like teeny weeny snowballs, that you can pop in the bath to release a shimmery bath oil. To hydrate and luxuriously pamper the skin. A brand new reusable wand this year is the The Magic of Christmas - £5.95. It couldn't be any different to Magic Wand too, with its cinnamon spice scent, its worlds away from the sweet snow fairy. 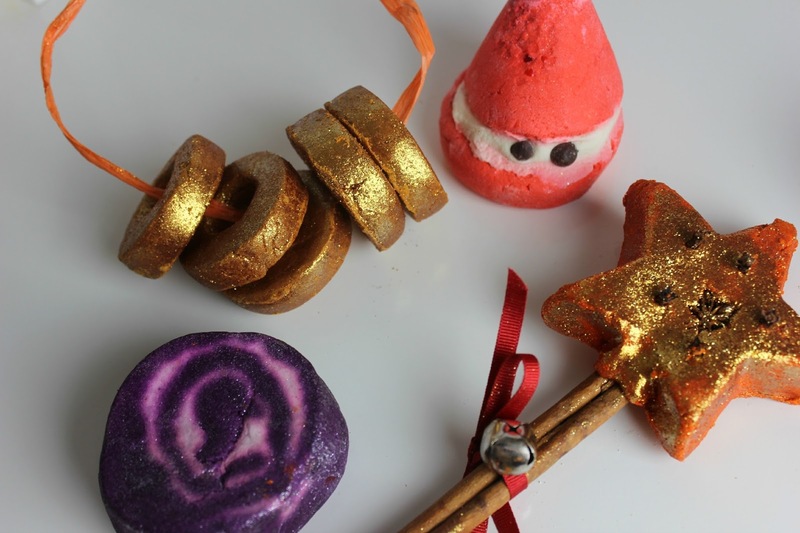 If you like something warmer and stronger then this is the one to go for, plus how cute is the cinnamon stick wand, which you can also pop in the bath. I was really expecting Bar Humbug - £3.65 to have a minty scent, however its actually liquorice. To go alongside the new Oxford St Bertie Soap, which actually looks like liquorice all sorts! It gives the bath the most pretty blue/purple tone, which you can probably get about two to three baths from it. Another adorable little guy this year is Peeping Santa - £3.95, I cant bear to crumble this one up just like Butterbear. This one is part of the bubbleroon range, so its made up of two bubble bars and a more creamy centre, which leaves your skin nice and soft. If you're a fan of the strawberry scents Lush do, then you have to give this one a sniff, as it smells just like the De Fluff Shaving Foam. Finally there is Five Gold Rings - £4.95, which I think is such a clever idea, as it is basically a pre cut up bubble bar. You can use a ring for each bath, which gives you five baths from this. Which again is another great one thats fantastic value for money. I love the scent too, its a lot lighter and fresher than the spicy scent I predicted it to have. Next Friday will be the second part of the collection, featuring all of the shower bits and pieces, from the Shower Gels to the Soaps too! I loved this post except now I want to go out and buy everything! The Magic of Christmas sounds really great and of course I'm going to need to get my Cinders Bath Bombs again! Love this post! I love lush too! I officially need every singe one of these products! 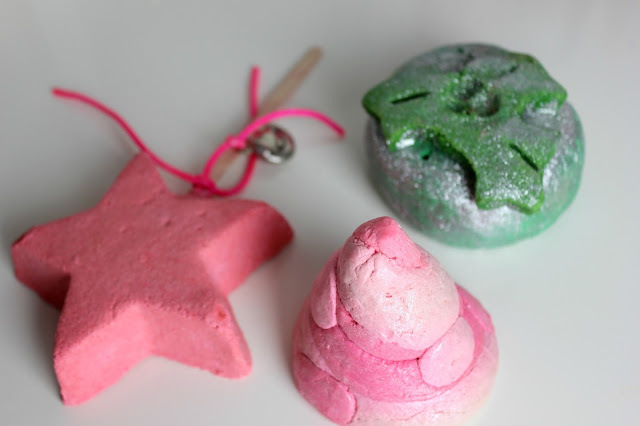 I love the Lush Christmas collection this year, I cant resist popping in every time I pass the door!